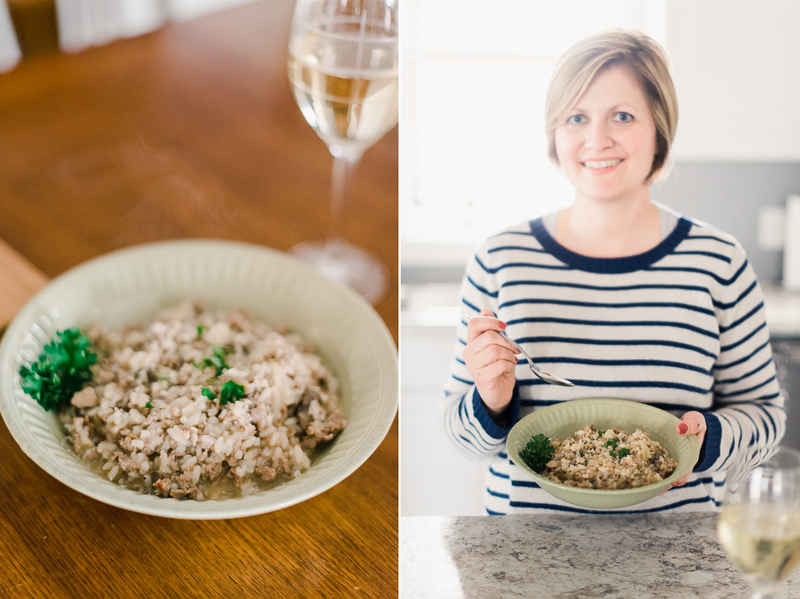 “We like to pair our risotto with a Caprese or lettuce salad and crusty bread. It’s a delicious way to catch up with each other, especially when it’s chilly outside,” said Kara. When she isn’t corralling kids, Kara oversees marketing for a business in Mitchell. 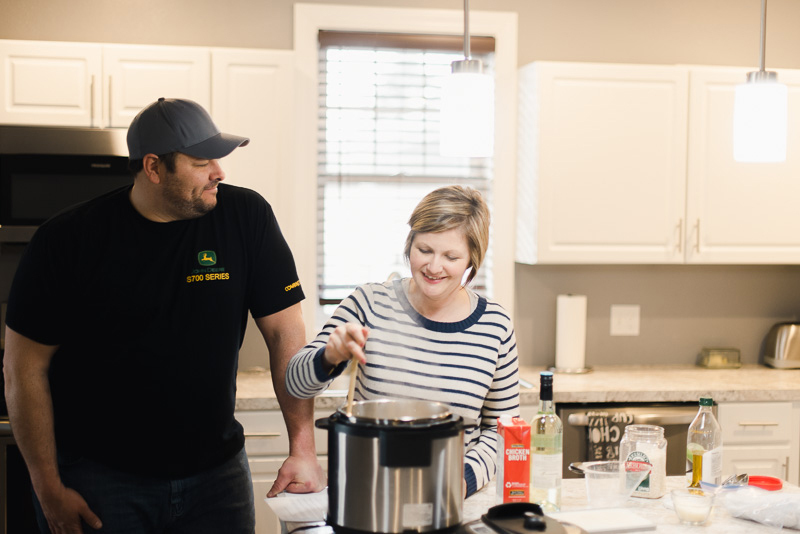 Josh is the fifth generation to continue the family tradition of growing soybeans and corn near Emery. He works with his parents, two brothers and their families to keep the farm running smoothly through every season. 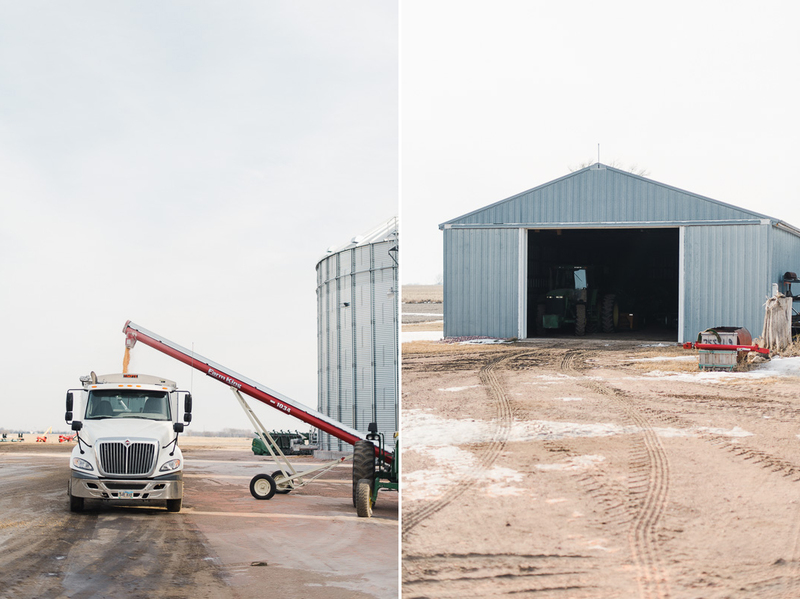 Urban South Dakotans may be surprised to know that farm families work all year to ensure the crops they grow are healthy and the practices they use are environmentally sustainable. Winter months are especially critical for evaluating data from previous growing seasons to make improvements for the next. 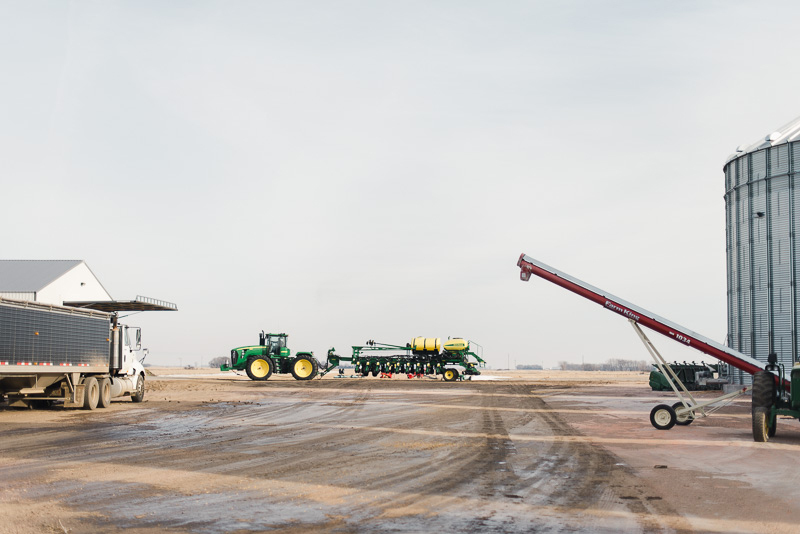 This might mean purchasing different GMO soybean seeds that require less pesticides due to built-in weed resistance or using new precision technology to improve efficiency and reduce waste in the field. 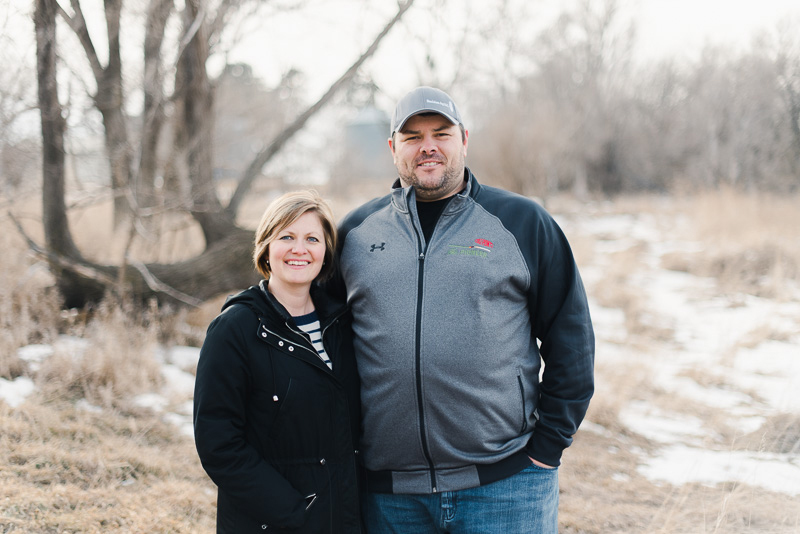 The Kaysers have improved their farm through conservation practices like minimal tillage, nutrient management and enrolling in the federal Conservation Reserve Program (CRP). CRP allows them to set aside land or plant vegetation that can help improve water quality, reduce soil erosion and protect wildlife habitats. 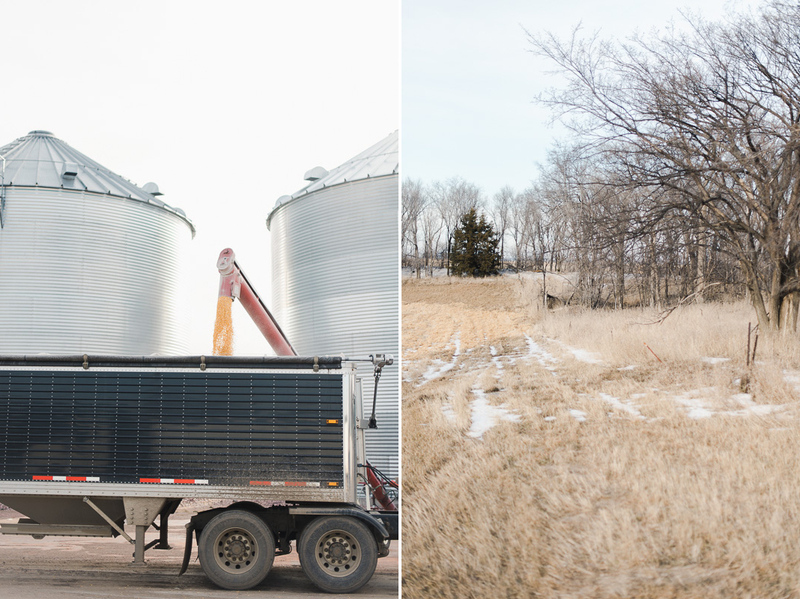 “Sustainability matters because South Dakotans want to know their food is grown in environmentally friendly ways, and we want to leave the land in better condition for the next generation. 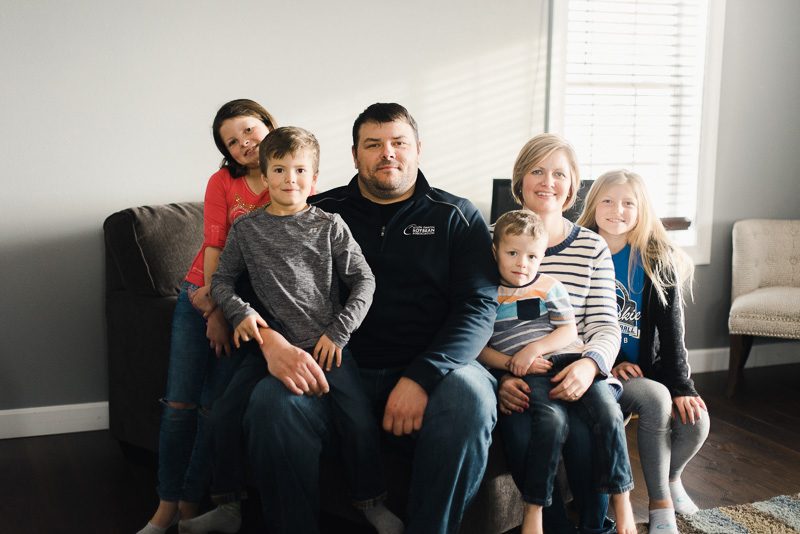 Making improvements to our farm every year means our children, nieces and nephews can continue our family tradition of growing safe and healthy food,” explained Josh. Being more efficient in the field can also translate to more time around the dinner table, which is something all busy families appreciate. Enjoy some sausage and mushroom risotto with yours today. Plus see Kara’s suggestions for fun snow day activities. Cook the sausage and mushrooms: Heat the olive oil over medium heat in a pressure cooker set to "sauté." Cook the sausage until no longer pink and the mushrooms until softened, about 8 minutes. Season with salt and pepper to taste. Add onion, garlic and rice: Add the onion and garlic and cook for 1 minute. Add the rice and cook for 1-2 minutes or until the outside of the rice is translucent and the inside looks milky. 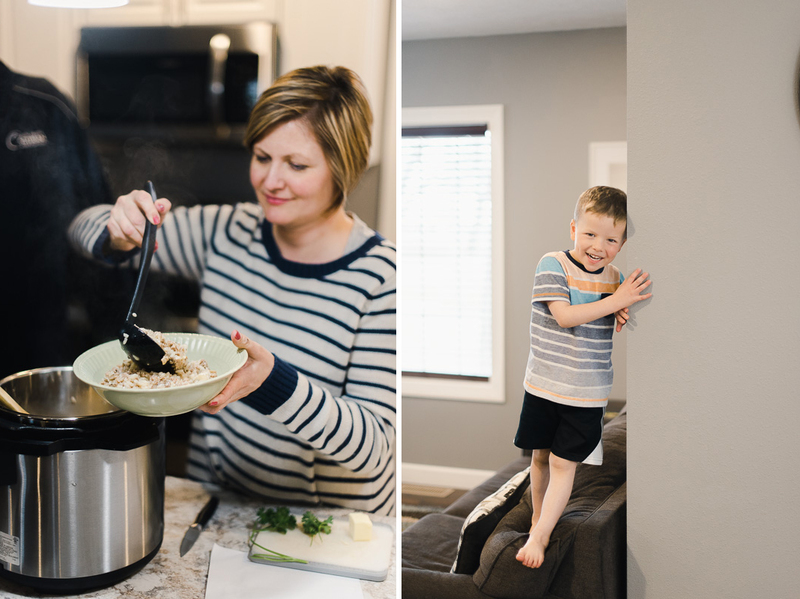 Cook the risotto: Cook on low pressure for 5 minutes. Release the pressure by using the release valve. If the risotto is still very soupy, remove a few ladles of liquid. 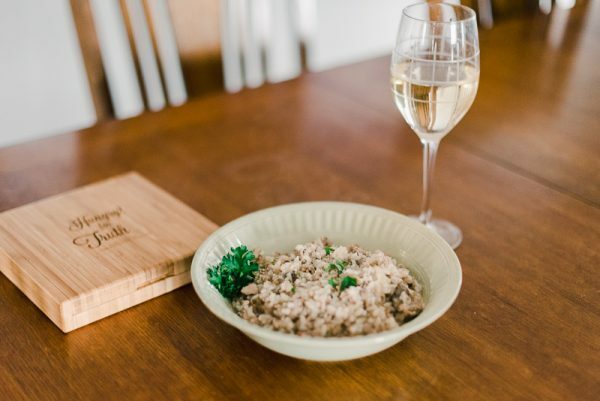 Make the risotto creamy: Cook the risotto for an additional 1-2 minutes with the lid open, stirring constantly, until creamy using the sauté setting. Add the Parmigiano-Reggiano and butter, stir once or twice but don't stir in completely. Close the lid but do not cook any further and rest for 2 minutes. Now add the parsley and stir well. Serve immediately with extra cheese.